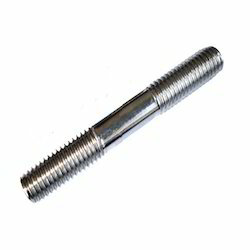 We are offering wide range of Steel Studs Bolts for Construction Industry. TFE Teflon Diaphragms are made using best grade material and in conformity with international quality standards. 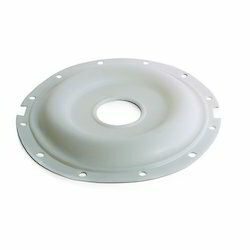 These diaphragms are entirely interchangeable with elastomer diaphragms in size 1”thru 8”. These diaphragms are used in various types of pumps, valves and actuators that are applicable in critical corrosive applications. This means the existing values with elastomers diaphragms are upgraded to Teflon (PTFE) diaphragms. Looking for Steel Studs Bolts for Construction Industry ?